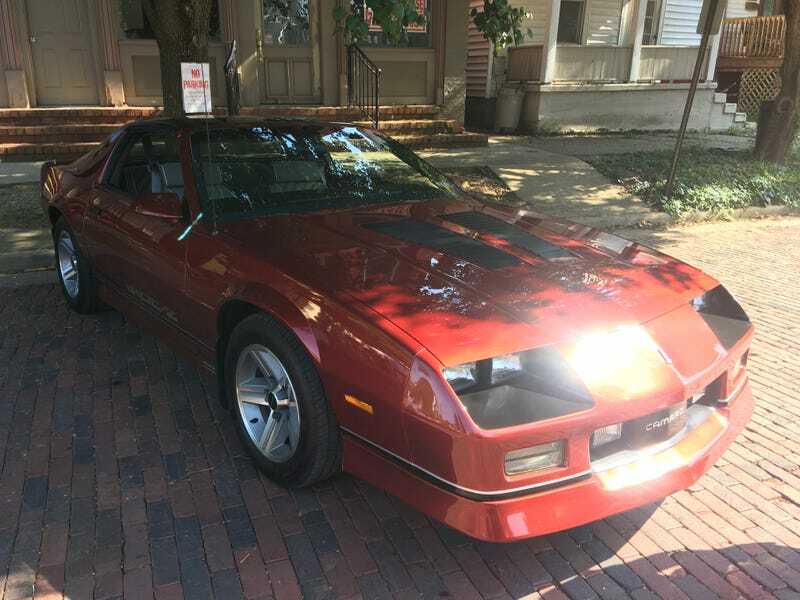 1987 IROC-Z 34000 miles, everything is bone stock original. Did you know the strut towers on these are angled? I didn’t. Oh btw, I’m back. I’ve got some ideas in store also.